As some of you know, I have made a Fantasy football league on the Premier League website! 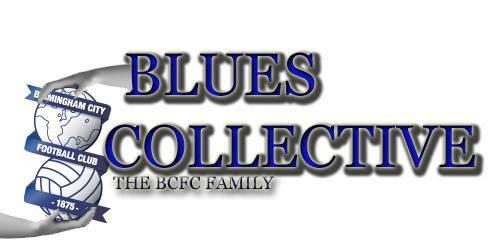 The League is called Forza Blues and the Winner will get a special Prize at the end of the season! Look forward to seeing you! KRO!